(DURANGO, CO) – Ska Brewing has organized Save the San Juans Saturday to support relief efforts for the 416 fire in Durango. This Saturday June 23, breweries across the state are encouraged to donate funds from pint sales to Durango’s Community Emergency Relief Fund (CERF). The fundraising goal for the fund is $500,000. 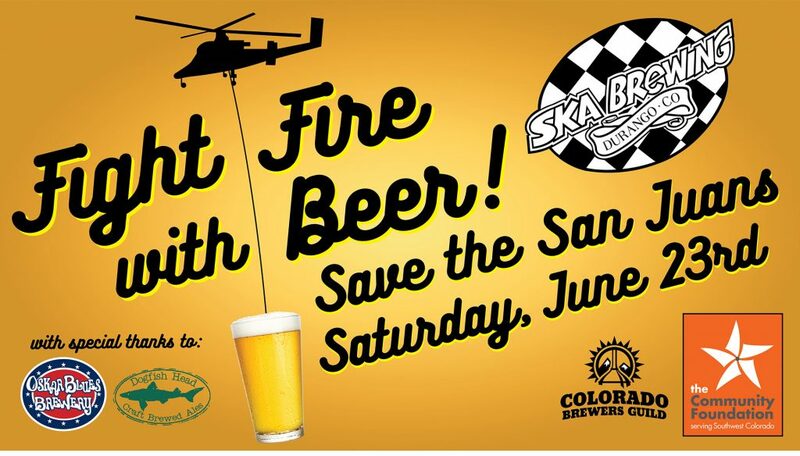 This Saturday, June 23 one dollar from every pint sold at Ska Brewing will be donated to CERF. The brewery has initiated Save The San Juans Saturday to catalyze statewide brewery support. 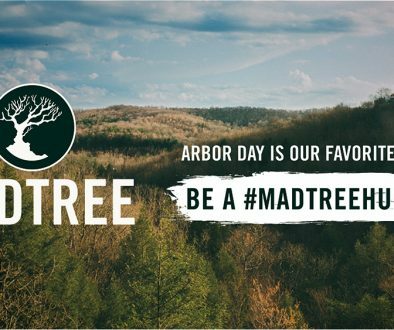 More than 25 brewing companies, bars, and restaurants have joined the effort. Odell Brewing will donate $1 from every pint of Colorado Lager sold in its Fort Collins and RiNo Denver homes to fire relief on Saturday, too. From now through Saturday, one dollar from every Oskar Blues pint sold at the Oskar Blues Brewery Longmont and Oskar Blues Boulder taprooms will support the fund. All sales of CANundrum mixed 12-packs sold to-go from Oskar Blues’ Boulder and Longmont taprooms will be donated as well. “Oskar Blues and SKA are cut from the same unconventional ColoRADo cloth and have built our breweries in places we love to play in the outdoors. Hell, you can’t spell oSKAr without SKA. 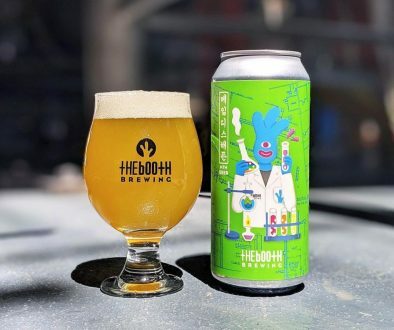 We’re proud to help lead the charge in helping their community respond to the 416 fire with a week of fundraising at our taprooms,” says Chad Melis, Marketing Director for Oskar Blues Brewery. From now through the end of June, New Belgium Brewing is matching tips and donations in its Fort Collins tasting room. The current list of companies participating in Save The San Juans Saturday is on the following page. 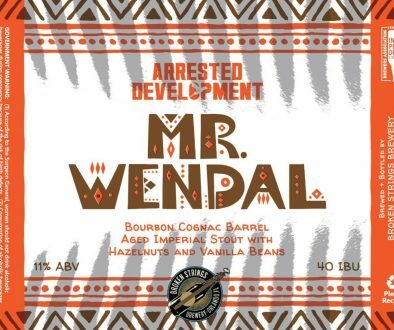 All fundraiser details are listed at radcraftbeer.com/savethesanjuanssaturday. Breweries interested in hosting events or fundraisers can email [email protected] for more information. Based in Durango, Colorado, Ska Brewing was founded in 1995 and produces more than a dozen award-winning beers fueled with Ska music, and lots of it. Pioneers in the canned craft beer movement, Ska Brewing is known for an array of styles in 12 oz cans that include Mexican Logger, Modus Hoperandi, and Rue B. Soho.